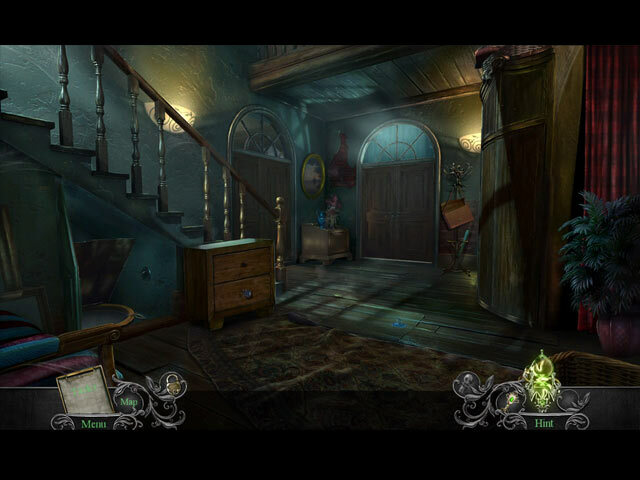 Phantasmat: Insidious Dreams Collector's Edition game download. 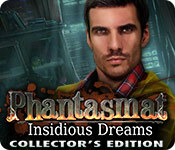 Free download Phantasmat: Insidious Dreams Collector's Edition for Mac. 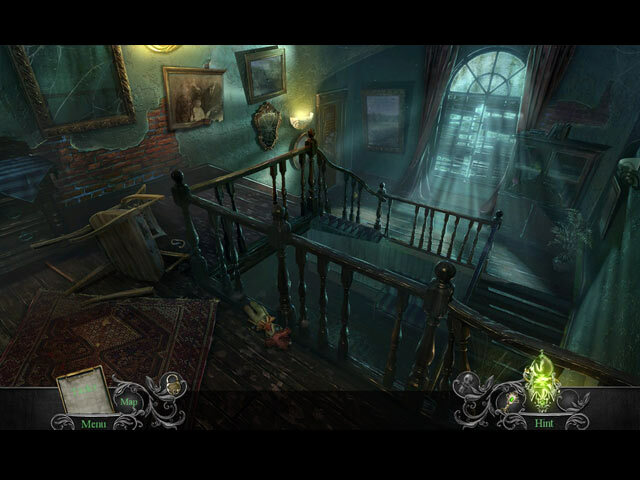 Stop an insidious presence from another dimension in the bonus game! 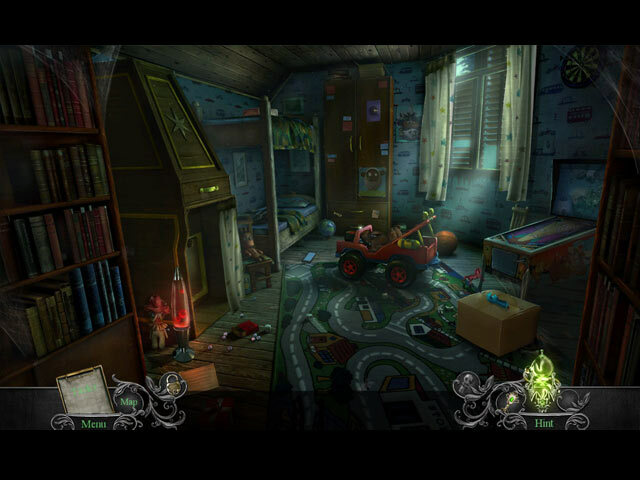 Collect hidden dolls and find morphing objects. Earn all the achievements using the helpful strategy guide. Fill your souvenir room with hidden goodies!